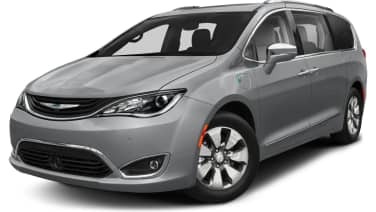 We're big fans of our long-term 2018 Chrysler Pacifica Hybrid. In the few months we've had it, we've racked up quite a few miles. We have some road-trip stories coming later on (including a 2,500-mile round trip to New England), but I wanted to highlight a small but interesting feature on our Ocean Blue people mover, the "Fuel and Oil Refresh Mode". Since it is possible to operate this vehicle for extended periods of time without running the gas engine, the fuel within the vehicle's fuel tank can become stale. To prevent engine and/or fuel system damage due to stale fuel, as well as, maintaining internal engine lubrication, this vehicle is equipped with a "Fuel and Oil Refresh Mode". The vehicle will automatically enter into the Fuel and Oil Refresh Mode to minimize potential for stale fuel, and to ensure lubrication of internal engine components. When operating in this mode, the gas engine will run to provide vehicle propulsion (electric only operation is inhibited). A message will be displayed in the instrument cluster whenever Fuel and Oil Refresh Mode is active. The vehicle will automatically exit the Fuel and Oil Refresh Mode when conditions have been satisfied. If the vehicle enters Fuel and Oil Refresh Mode, due to fuel which has been in the fuel tank for a long period of time (becoming stale fuel), the engine will run whenever the vehicle is operational (no electric only operation) until the low fuel level warning is activated. It is possible to exit the Fuel and Oil Refresh Mode sooner by adding new fuel to the vehicle's fuel tank. 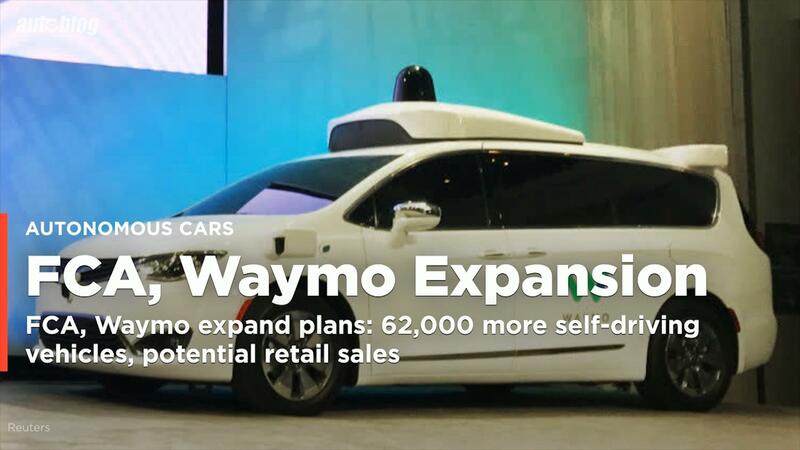 Basically, the engine will automatically cycle on to help burn fuel and lubricate the engine if the Pacifica has been running on pure electricity for an extended period of time. This may sound wasteful, but fuel does go stale and it's not good for the Pacifica's V6 to go without circulating oil every once in a while. A message pops up on the instrument cluster and the engine runs until the computer decides its cycled enough. In our experience, it's not run for more than a few minutes at a time. Since most of us live within 15 or so miles of the office, we can usually make it home and back without expending the Pacifica's 33-mile electric range, even if we make a trip to the store or go out for dinner. The refresh mode has kicked on a few times already, and we expect it to kick on quite a few more times before our loan is up.